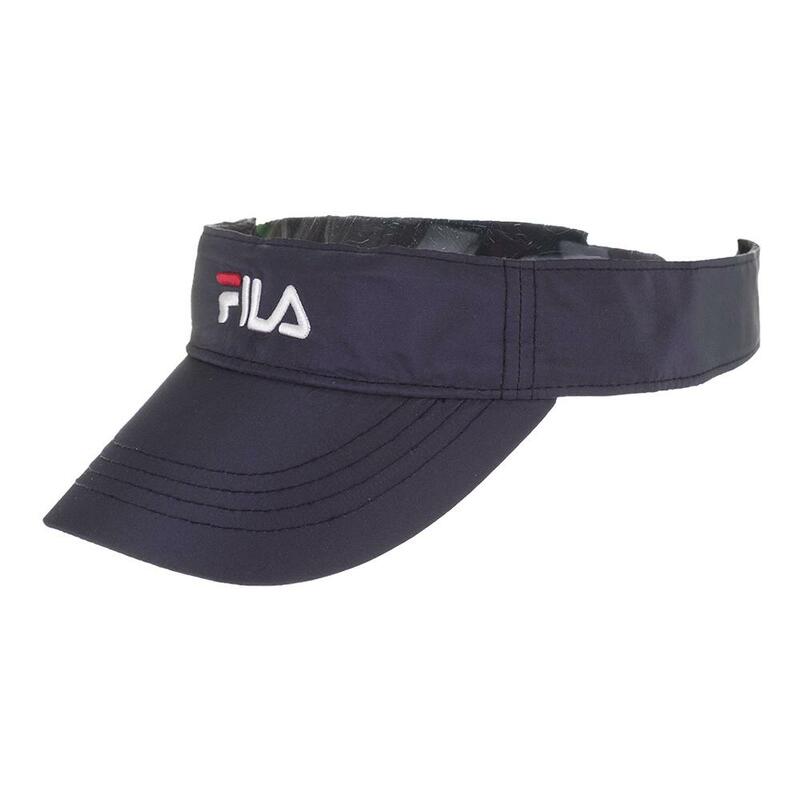 Look classy performing your best wearing the Fila Performance Tennis Visor! 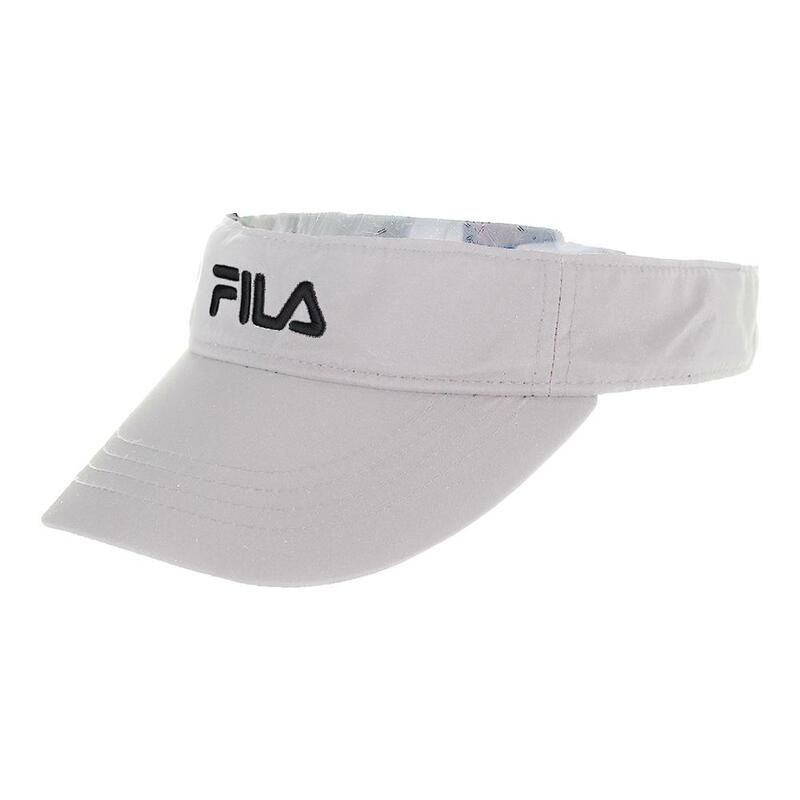 Top any outfit off with this visor that comes in three handy basic colors. 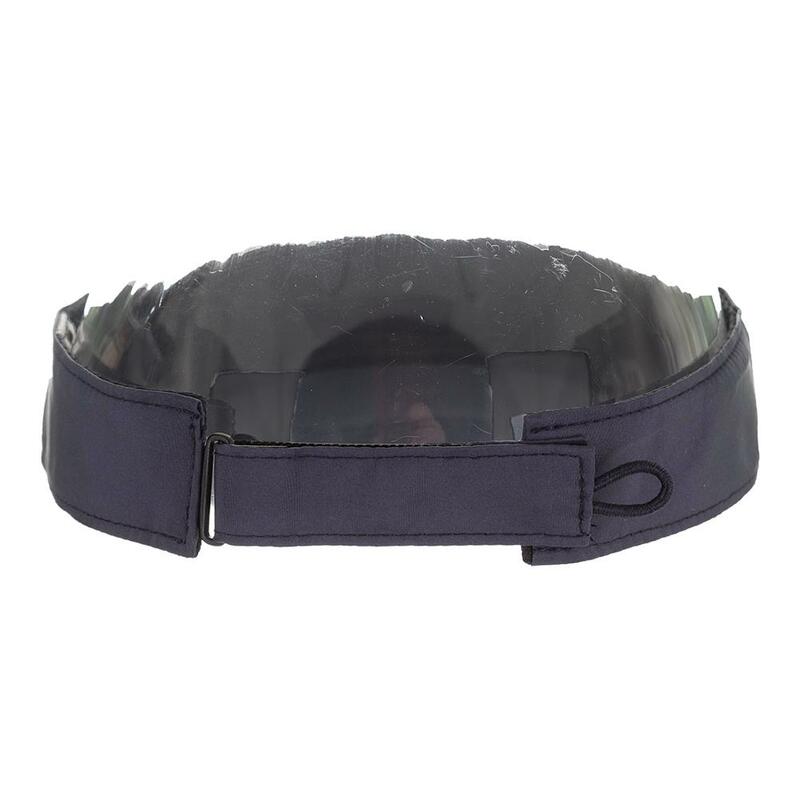 The bill protects your face and eyes from the sun glare. 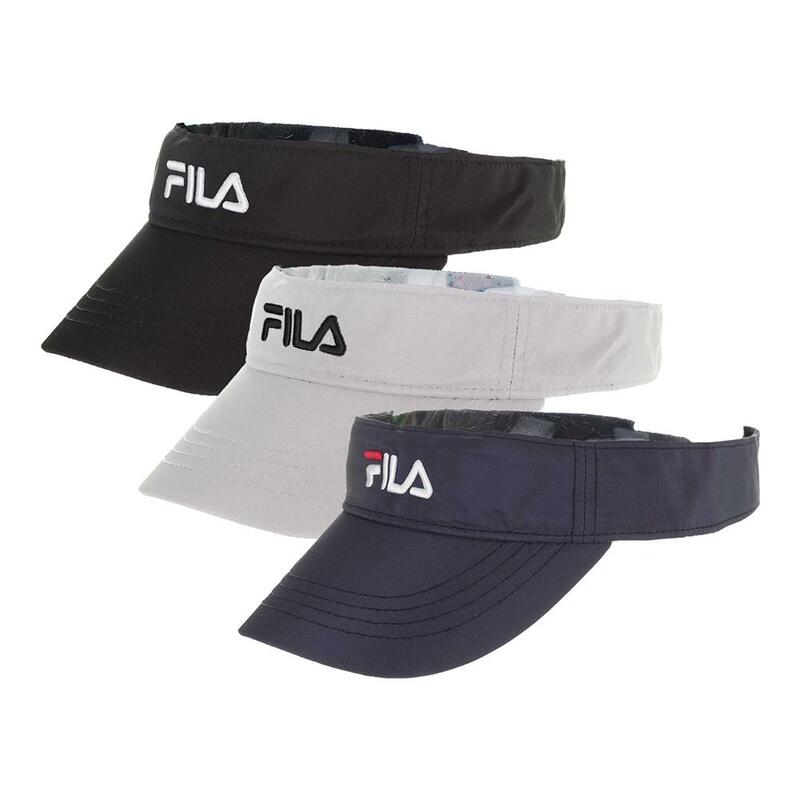 Find easy adjustment with elastic loop pullers in the back. 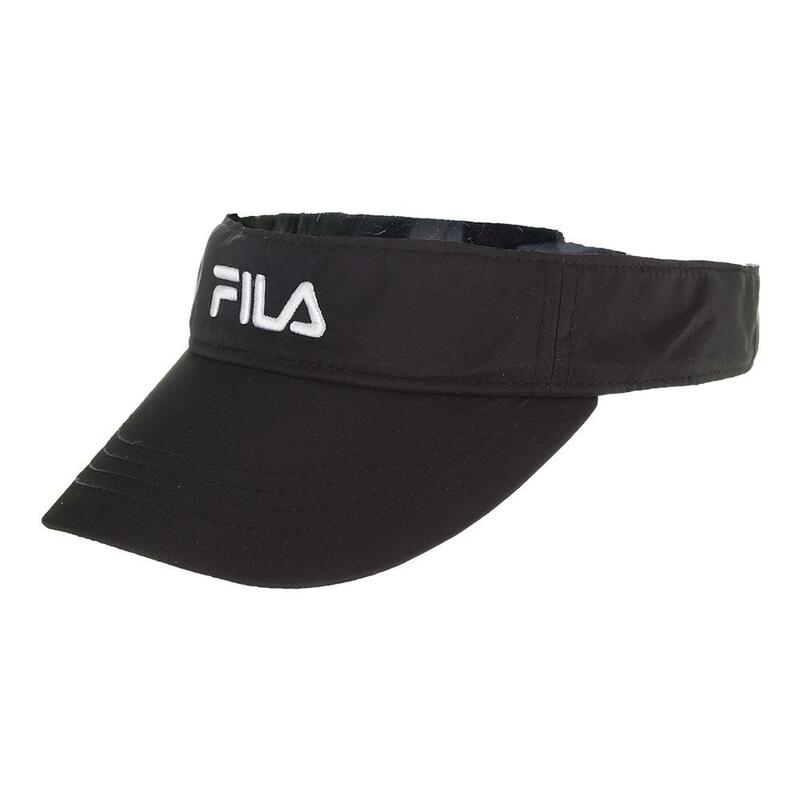 Show off your love for classic brands with the front embroidered Fila Logo.